Thanks for entering the Qualatex 2018 #joyofballoons Prize Draw. To find your local Qualatex Balloon supplier click here for a retailer or click here for a Balloon Expert . 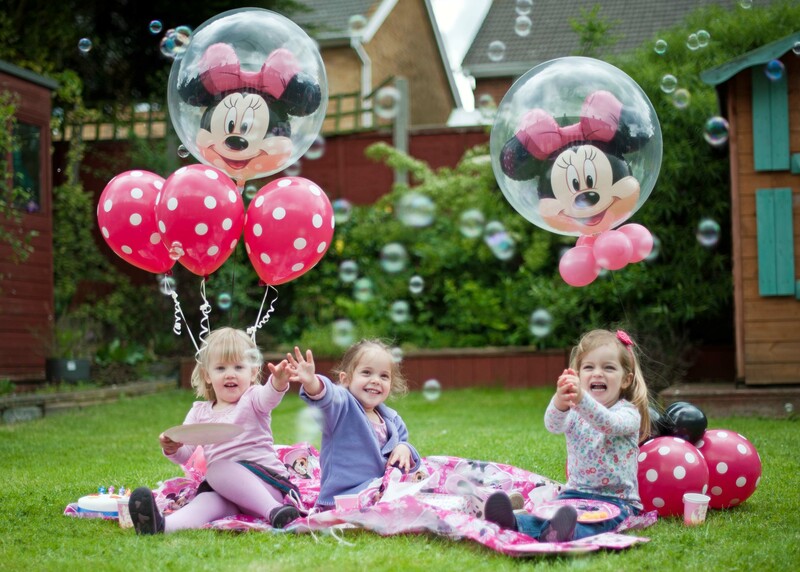 To browse our full range of balloons click here .